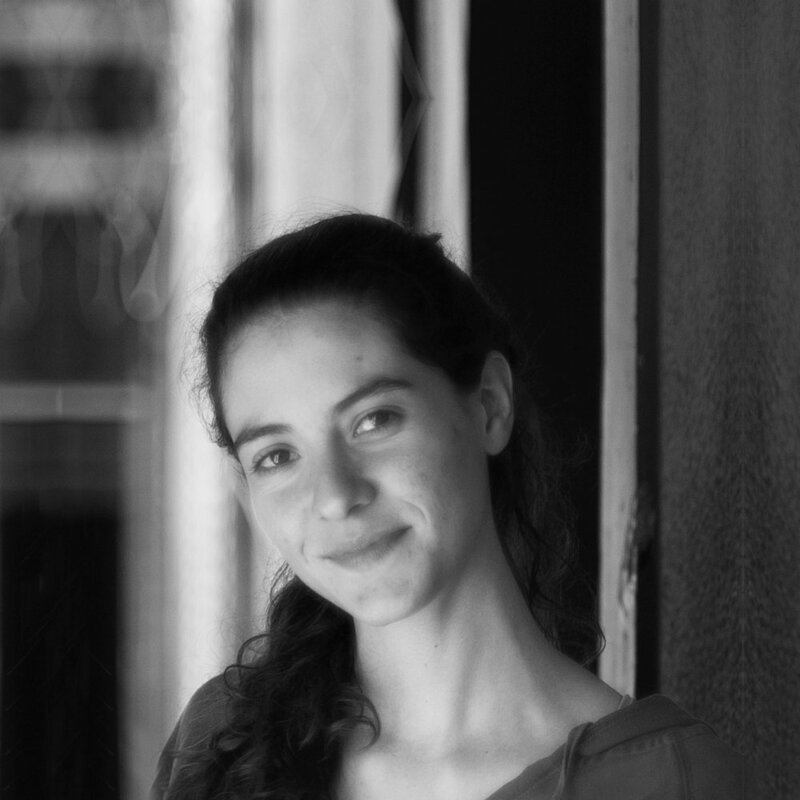 Originally from Aguascalientes, Mexico, she studied filmmaking at the University of Guadalajara where she teaches. For several years she has worked as an editor, writer and director within a collective of local artist and production companies that aim to raise the regional film industry in provincial Mexico. In 2015 she co-founded Brujazul to develop, produce and distribute film, television and educational projects. She has edited over a dozen short films and co-edited the feature documentaries The Naptime (Dir. Carolina Platt, 2014) and Portraits of a Search (Dir. Alicia Calderón, 2014). She co-wrote We are Mari Pepa (Dir. Samuel Kishi, 2013). The blue years is her first feature as a director.